Moving? We can help. Quality Moving and Storage has been moving families and businesses for years. Our expert staff can help you plan your move across the street or anywhere within our professional movers will make sure your things arrive at your new home safe and on time! WORST MOVING COMPANY EVER!!!! DO NOT HIRE THEM! !They are so sneaky and picked a name that's so common in the moving industry. I accidentally used them instead of another company that my friend recommended. The lady on the phone I spoke to was Kathy. She was a hustler and charged me $160 an hour and demand cash payment at the end. I smelled something fishy but since I was looking in a rush and they were the only one who's available so I just went with it, which I totally regret! She gave me an estimate of 960 - 1120, and plus 2 hours travel which she casually threw in the conversation. I didn't know the 2 hours was extra!!! I'm paying $320 just for them to drive. The movers were 40 minutes late to the new place, and I found out later that they stopped for lunch. When I called Kathy to find out where they are, she refused to give me the mover's phone number and kept saying "I know you are happy with my movers because they are good workers" as if she was trying to hypnotize me into believing in that. Then they were taking their sweet-a$$ time moving in and blame it on the slow elevator. In the end, they took 9 hours to move, with the mandatory 2 hour traveling, my total is almost $1700!!! And on top of them, they broke a window in the hallway and denied it. Now the company is dodging our calls.Moving is stressful enough. Horrible moving companies just make it so much worse!!!! DO NOT EVER HIRE ANYBODY WHO CHARGES YOU BY HOUR!!! WARNING!!!! 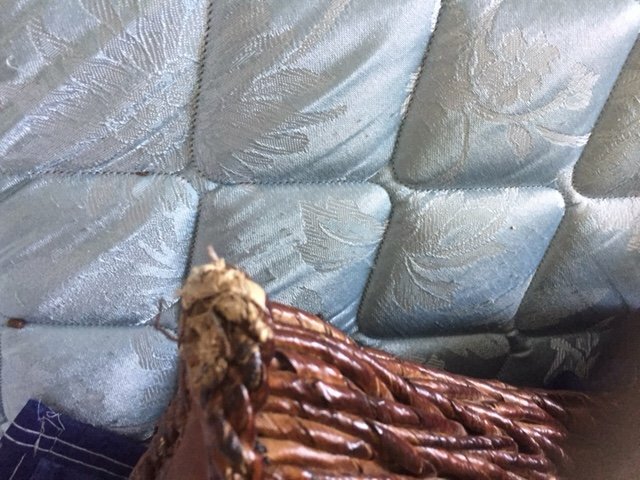 !Quality Moving and Storage is a horrific company. I repeat A HORRIBLE COMPANY. DO NOT USE THIS COMPANY IF YOU VALUE YOUR BELONGINGS. The woman Kathy will talk your ear off, ensuring you that you are in good hands, but will fail to mention the companies insurance policy. If you don't get the insurance on your belongings, lets say you have a $1,000 flat screen and it weighs 10lbs, they will give you $6 for it. I was unaware of this and I paid $6,000 to have all my belongings shipped from New York to South Florida. I paid that money for a PROFESSIONAL MOVING COMPANY. THAT IS NOT WHAT YOU WILL GET! Quality Moving Comany is affiliated with other moving companies as well. The company that unloaded my things was called Wheaton Moving company, and that place is a nightmare (look at the reviews for yourself.) 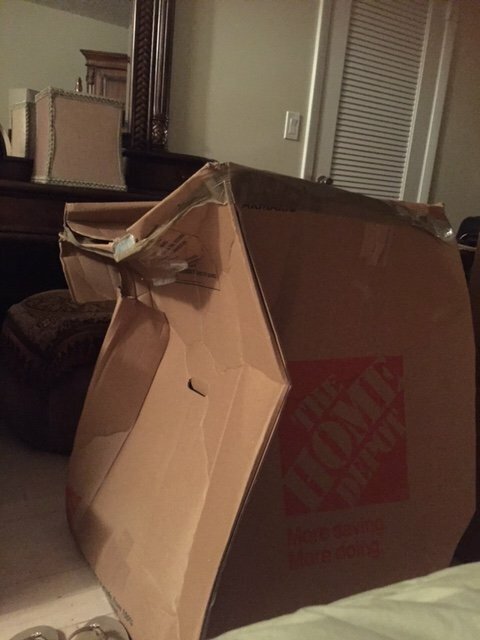 When the truck arrived to my home in Florida, the boxes looked like someone played football with them. Come to find out the 3 men that were unloading my irreplaceable belongs were picked up from LABOR FINDERS (its basically just as bad as them picking up workers off the side of the road) they haven't moved a day in their lives!!!! The amount of damage is unreal, my photos speak for themselves. There are things of mine that my deceased mother hand painted that are broken. I had a beautiful 3 foot bird feeder that they must have broke and didn't want me to know about it so they never brought it inside. 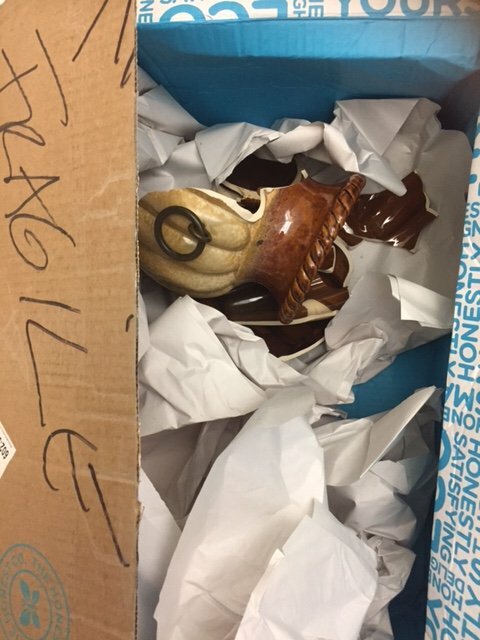 Boxes that said fragile and had arrows pointing upwards were facing down and smashed beyond repair. I will be taking this company to civil court and try to get my money back. I am appalled that I paid that much money for professional movers and got my belongings destroyed. 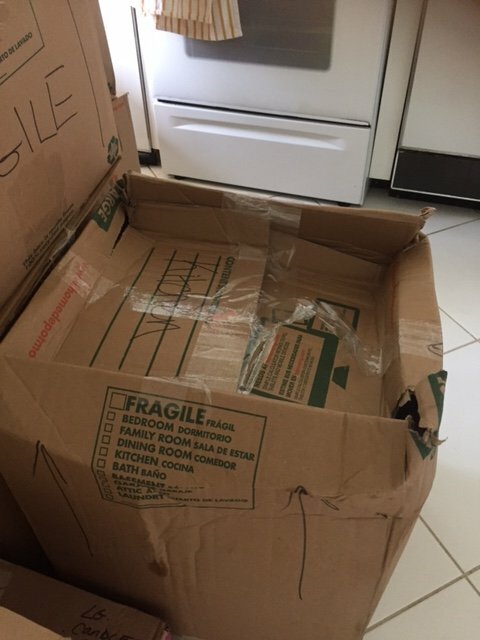 When I asked the man who works for quality moving about why my boxes look like this- his answer was, you bought boxes from Home Depot, they don't make good boxes.. ARE YOU KIDDING ME?! The woman who works in the office, Kathy said she would call me at the end of the week, well I've yet to hear from her and I doubt I will because she got her check that I was unable to cancel. This isn't over. DO NOT USE THIS COMPANY. LOOK AT MY PHOTOS THEY SPEAK FOR THEMSELVES. If I can, I would give this company 0 or negative stars. The guy who picks up the phone is Matt. He will talk as if he is the guy you would want to do your moving. But he is the worst guy ever. He gave me a quote of $400 for moving a distance of 19 miles with 3 hours labor and 1 hr travel. I had everything ready in boxes and they were supposed to bring the tape and blankets for moving sofa and bed.They took 2.5 hrs just to pack my things. I could not find them in between and god only knows where they were hiding to delay the time.Next thing is, they slammed a bill of $900 on me and they refused to unpack and deliver the things unless I pay them in cash.I called Matt and i could not believe my ears when I heard his tone this time. He is a chamelion and the way he spoke to me was horrible. He was shouting on the other end and slammed the phone on me.I had to pay these guys $900 helplessly and a tip of 20% which was imposed on me. 3 guys. They still took 2 hrs to unpack my things. My things were 17 boxes, 1 queen bed, one sofa, one dresser, 1 showcase. They did not assemble anything except the sofa. Still they took 2 hrs to unpack.You need not have to believe in me. Go for this guy if you have too much money and do not care about it.